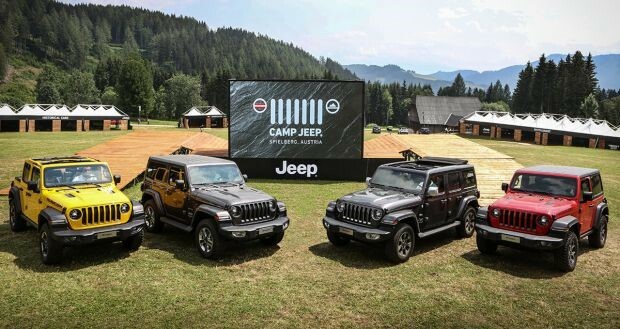 Jeep Cape Town: The 5th Annual Camp Jeep event shattered all previous records in Austria, attracting more fanatics and vehicles than ever before. More than 1,200 Jeep fanatics and their families from over 20 countries, also including Italy, Germany, Romania, Holland, Switzerland, Poland and Slovakia, all came together to celebrate their love for the Jeep brand. The event also brought together over 600 Jeep vehicles but it was the latest Jeep Wrangler - the new generation of the brand's most popular model. That was by far the star of the show, with guests able to put it through its swiftness on and off the track alongside Jeep Academy drivers. The phenomenal party vibes of the event was lifted with an action-packed programme plus air balloon flights, kid's games and live shows. 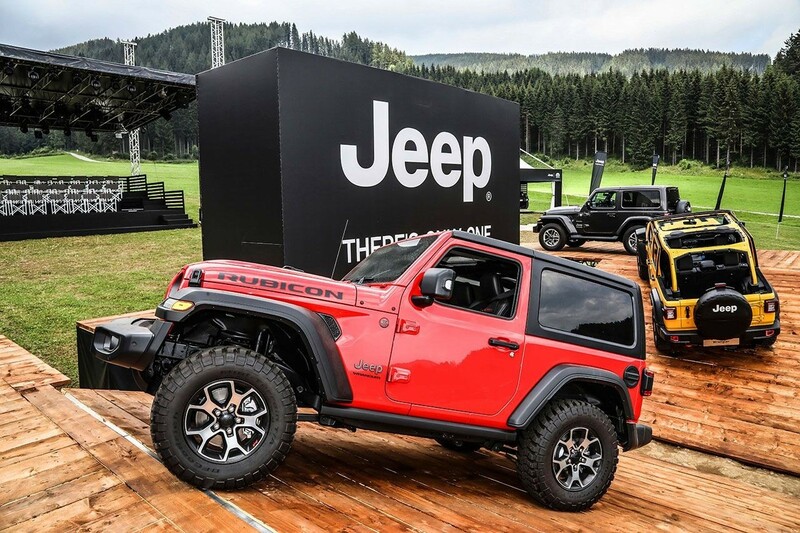 There were activities as well emphasizing the strong partnerships between Jeep and other legendary brands.